ACG has increased leads & leases with New Theory’s property marketing toolkit. Real estate investment firms need robust marketing tools. A one-size-fits-all approach won’t succeed with your diverse audiences—like investors, employees, residents, and local communities. 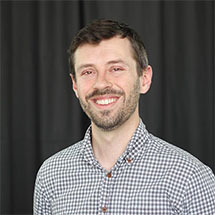 New Theory and American Capitol Group have enjoyed a multi-year partnership which has resulted in a powerful suite of multi-platform marketing options for 360-degree marketing success. 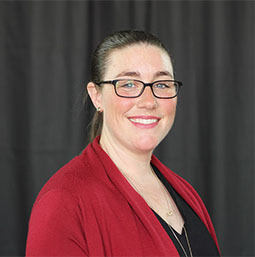 For investors seeking real estate, folks seeking their next home, to employees seeking a new career, New Theory has designed and built solutions for ACG’s needs. 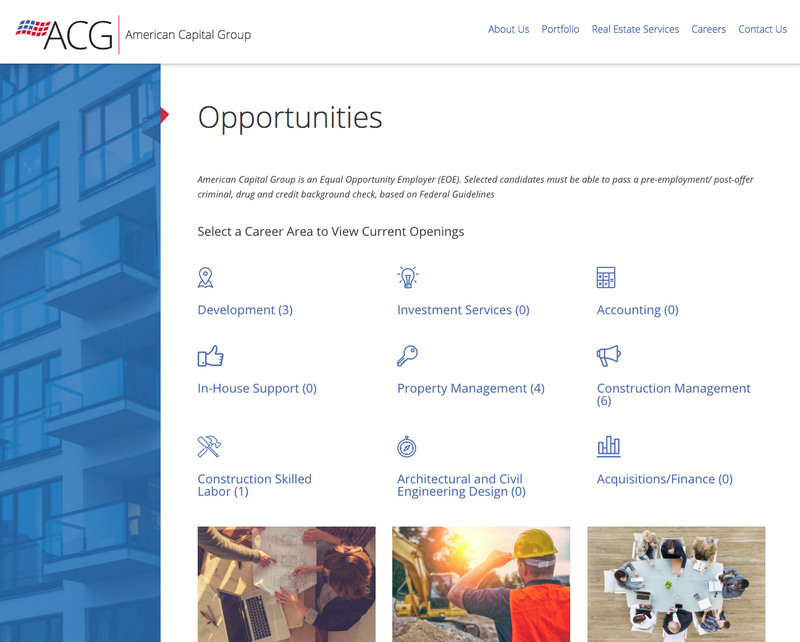 Track record, portfolio, about the company, suite of services — everything a potential investor wants to know is available and easy to find at American Capital Group’s website. It helps qualify ACG as a sound partner in the real estate investment world. Finding the right luxury apartment home has never been easier. 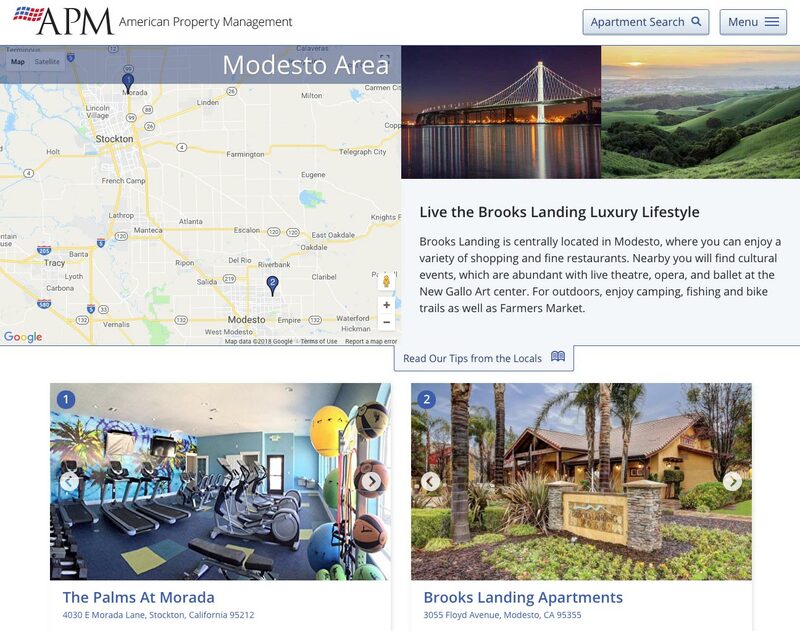 The American Property Management website uses maps, services, superb SEO ranking, and a tight social integration to put its properties in front of the right prospective residents at the right time. ACG can post job opportunities for potential employees to see and apply to—instead of paying a job listings site. 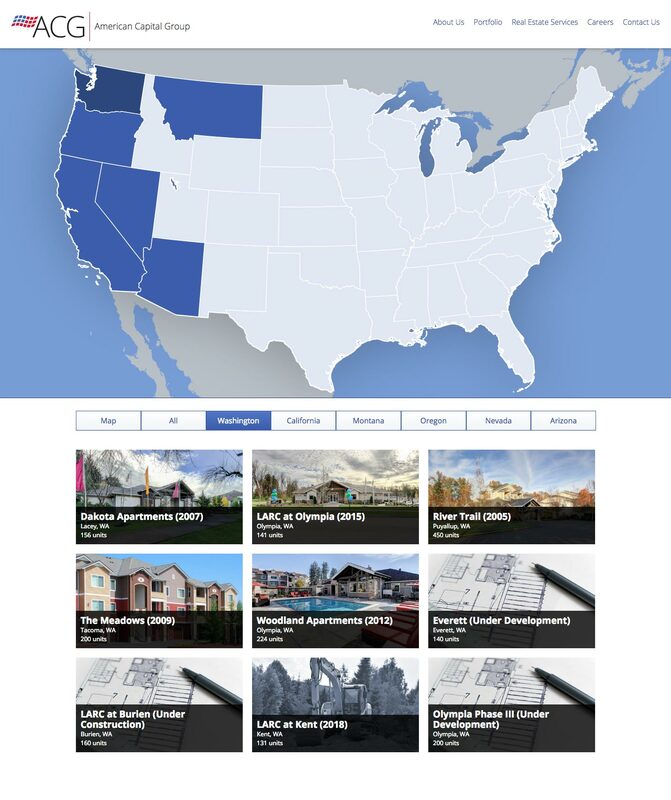 Properties managed by ACG’s subsidiary, American Property Management, benefit from descriptive pages about their cities. 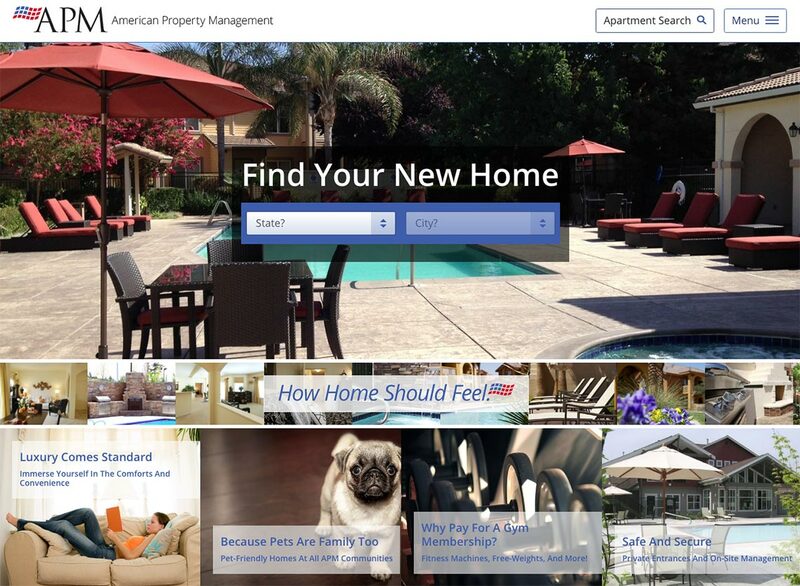 These pages rank in search, generating qualified leads and filling properties with residents. 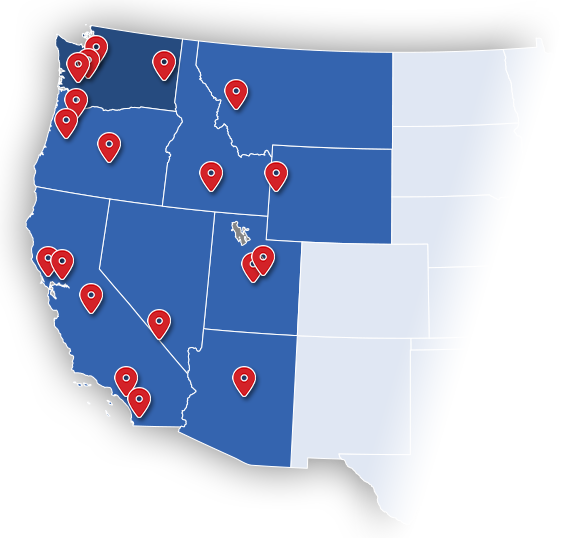 Each of the properties in ACG’s portfolio have a unique place for property managers and residents to connect. Residents can see floor plans, schedule appointments, and apply online. 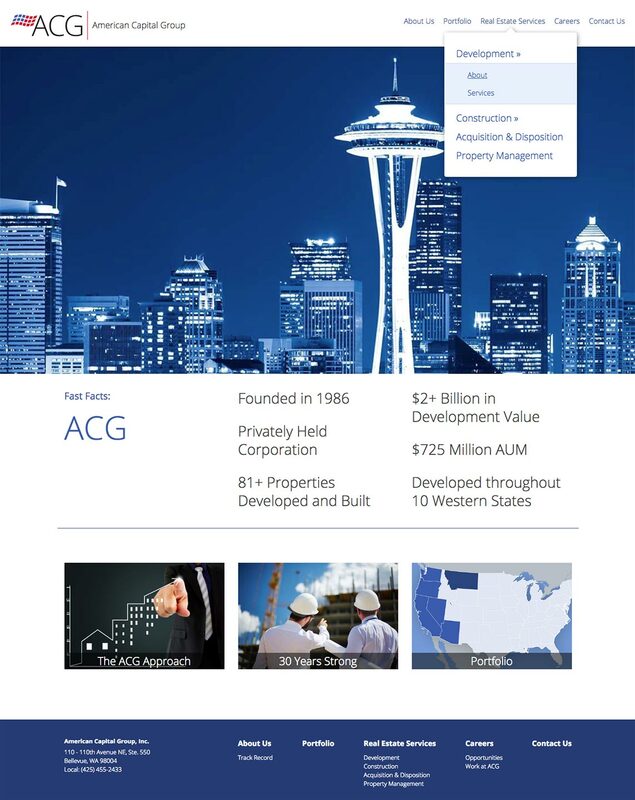 A clear layout and interactive map shows potential investors a clear view of ACG’s successful real estate portfolio. 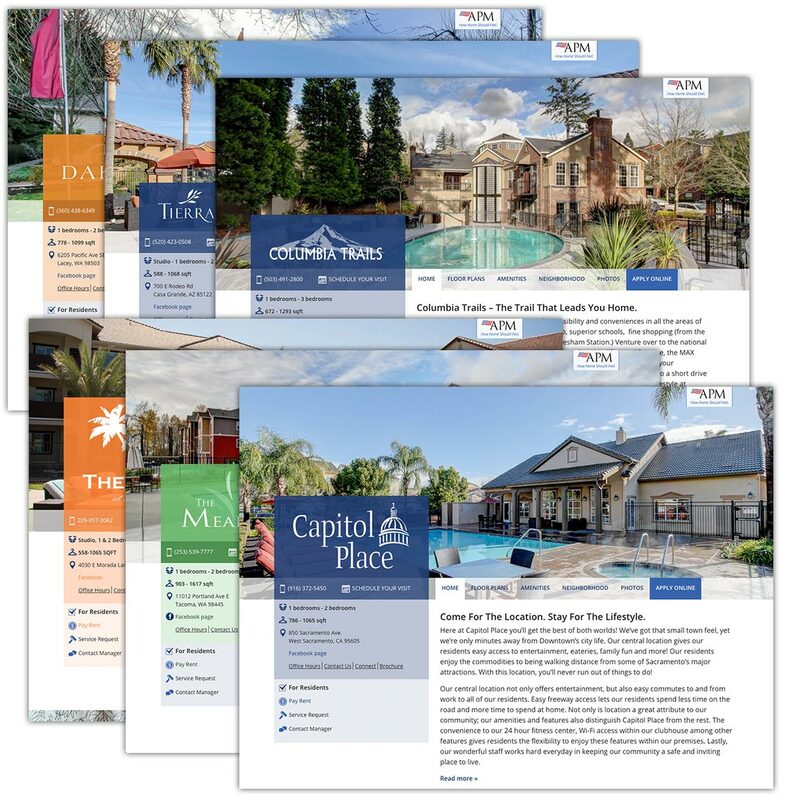 Each property has a unique site and branding, built on a single technology. 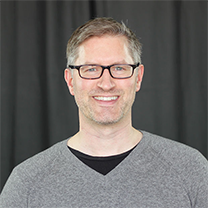 A small corporate staff can manage dozens of custom property sites, while also empowering local managers and marketers to update key portions of their property’s website. 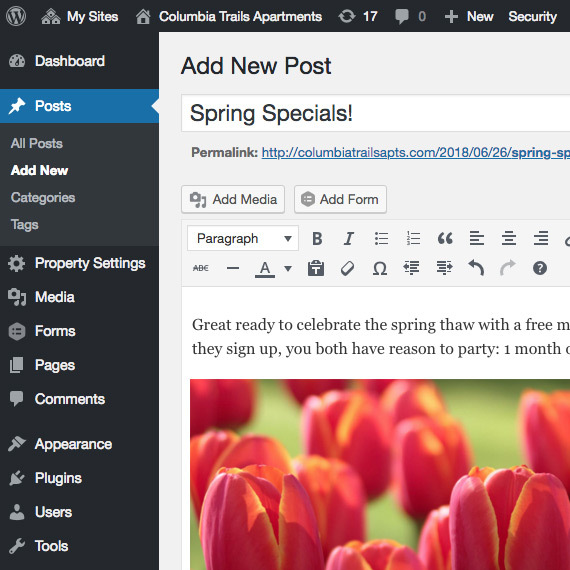 WordPress puts the power of content in the property manager’s hands. Easy to use editing tools and seamless social integration enables them to meet their residents in all the places they live, online and off. 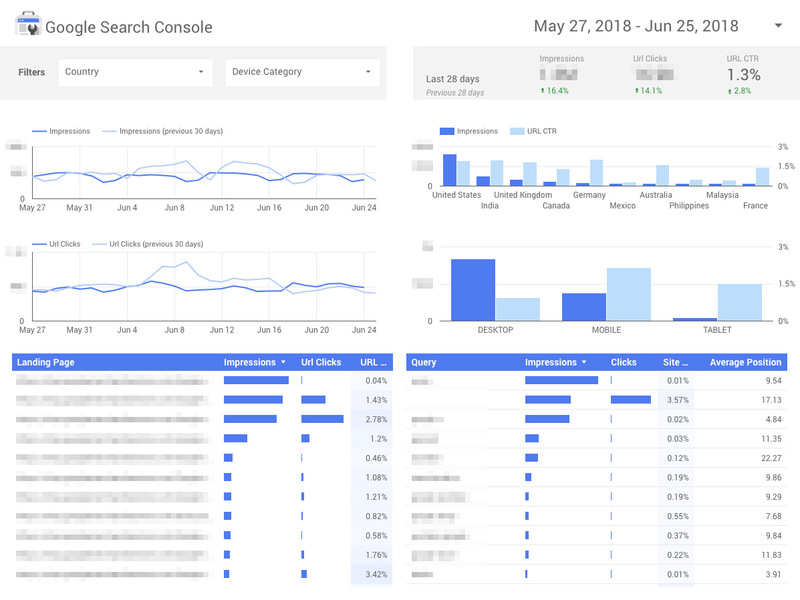 Actionable reports empower owners to identify trouble areas in their sales process, and target marketing dollars for maximum success.